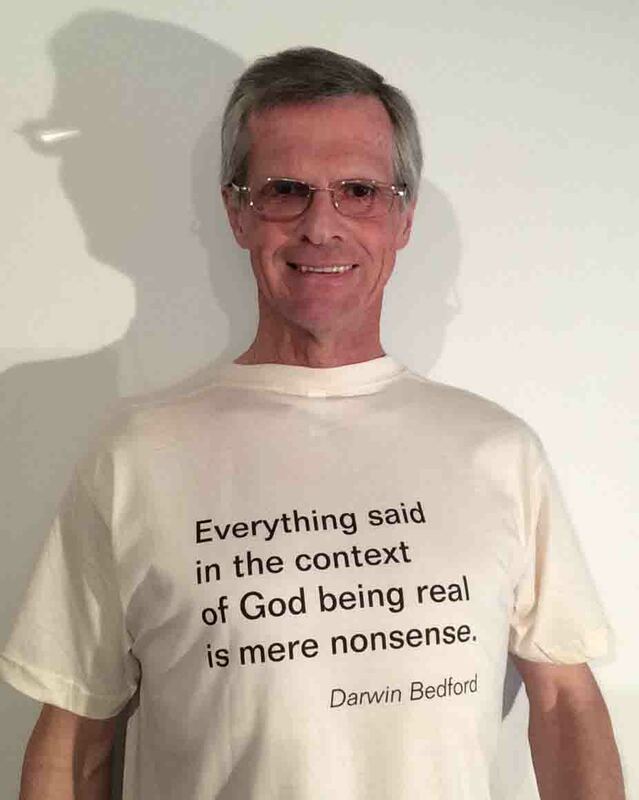 Below is a list of websites administered by Darwin Bedford for the purpose of advancing towards a post-theistic paradigm. 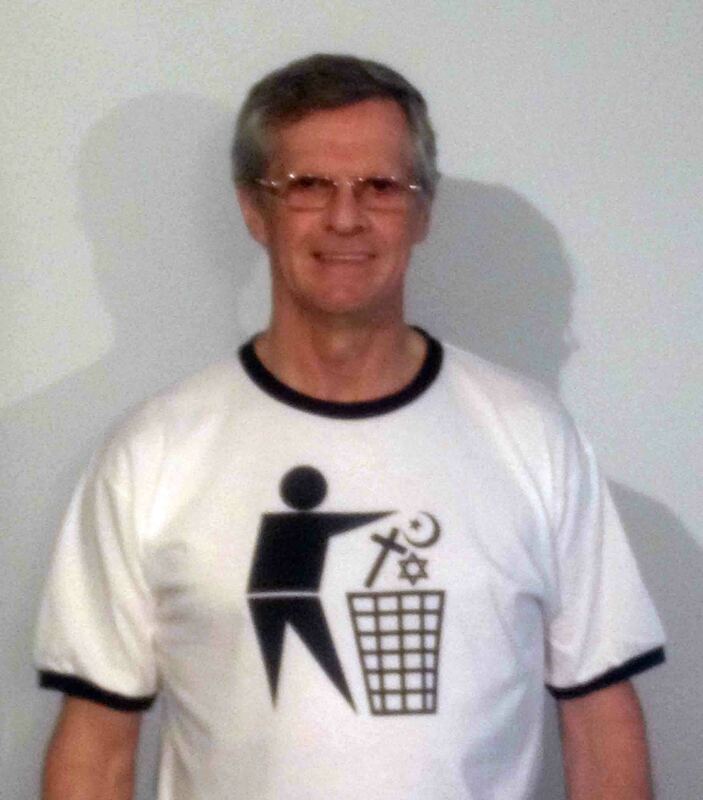 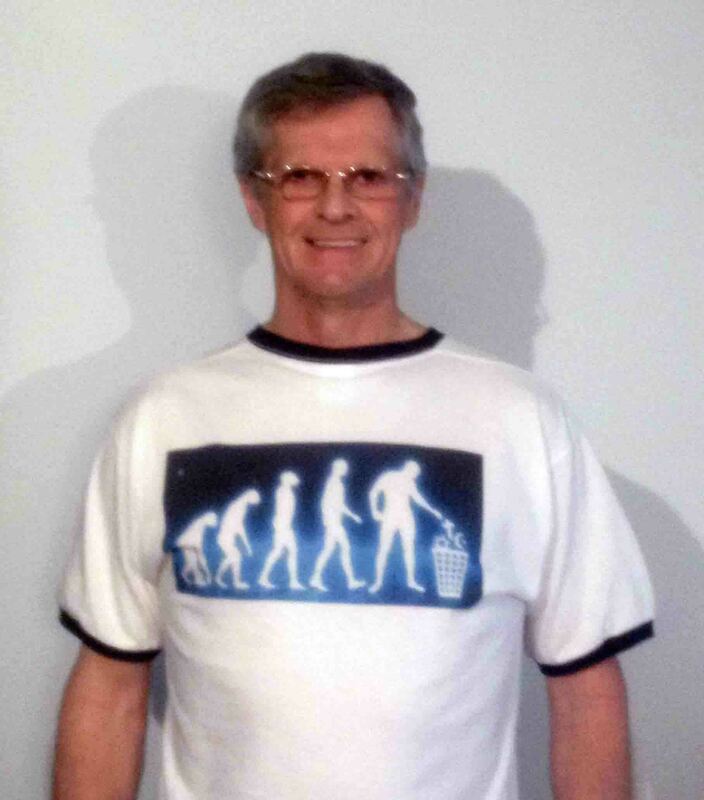 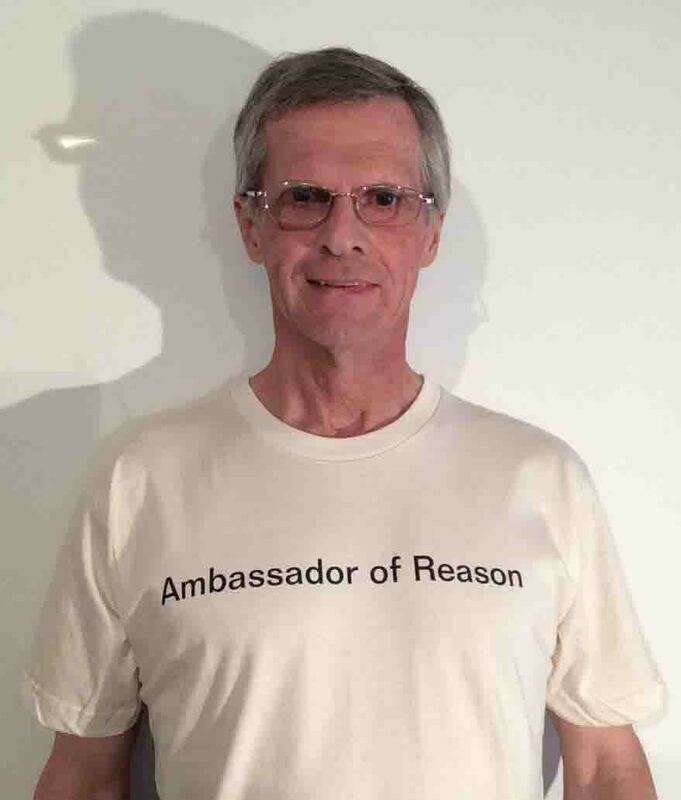 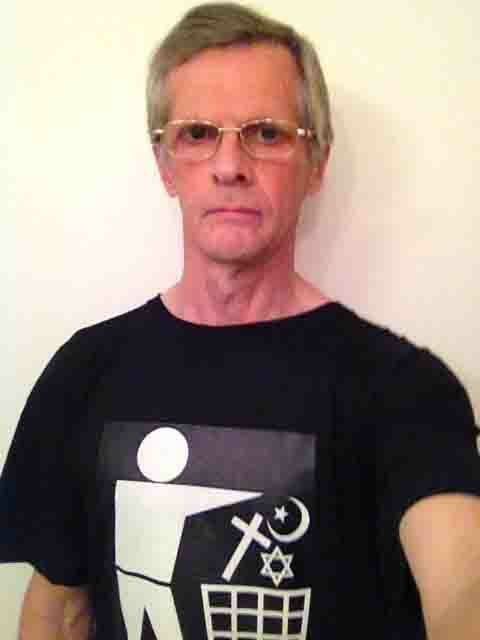 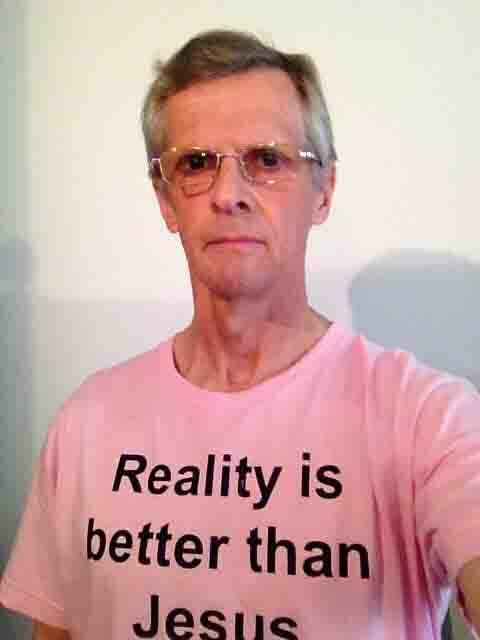 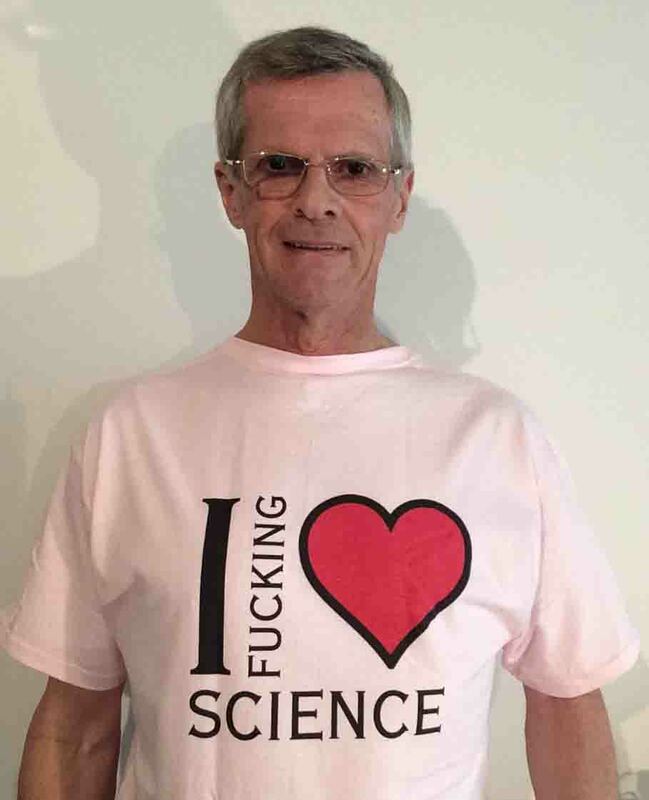 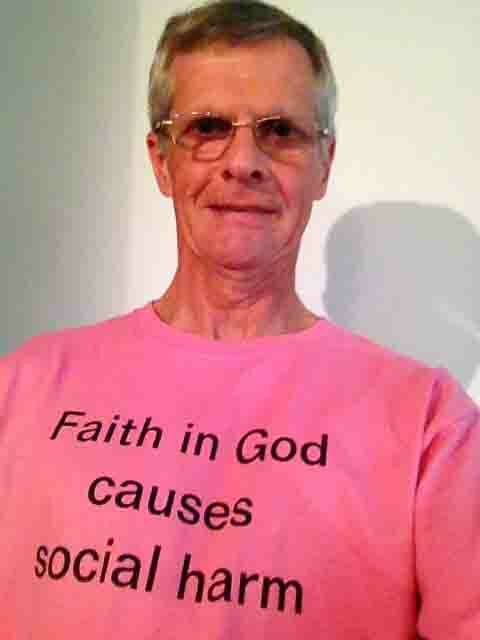 T-shirts are an excellent depiction of social mind set and social change. 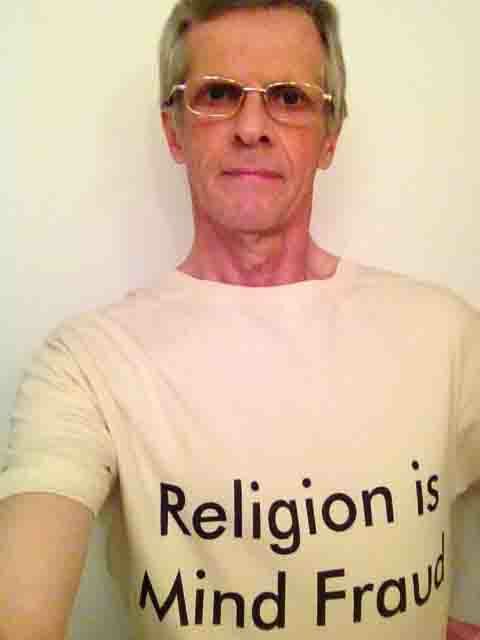 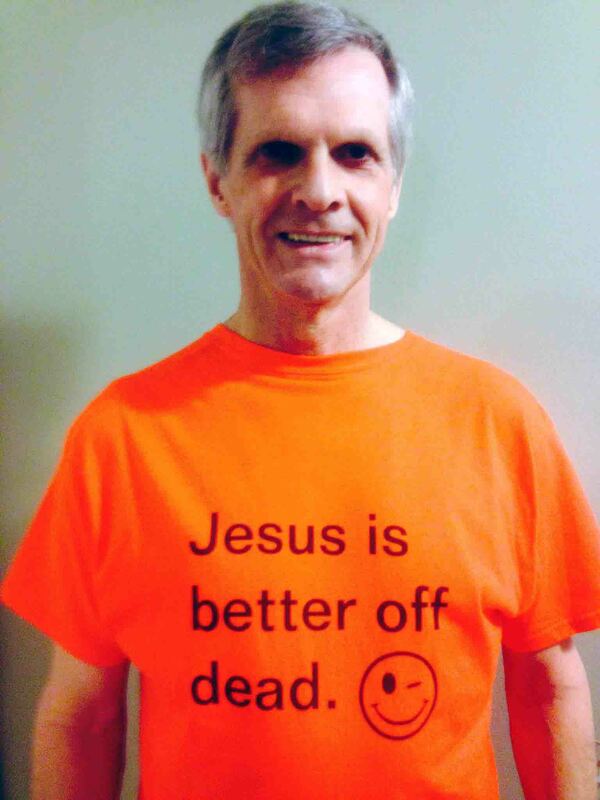 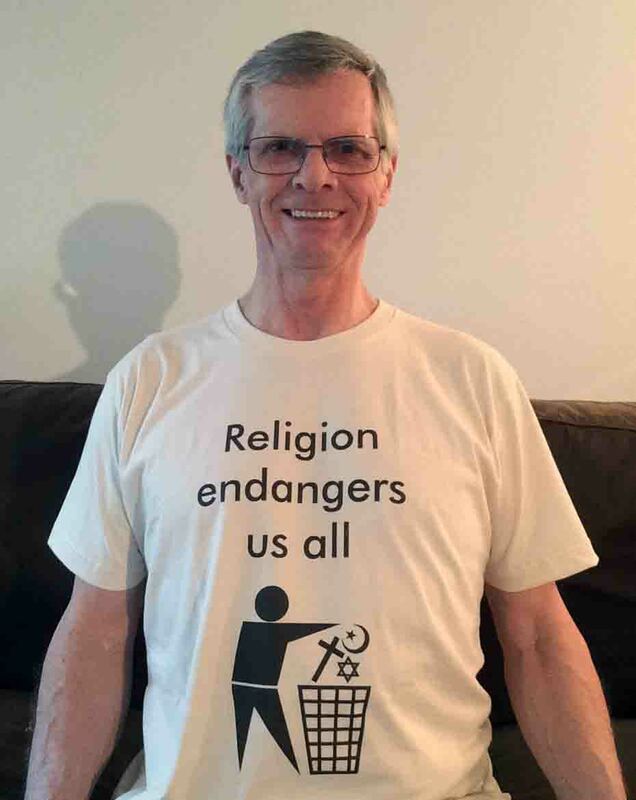 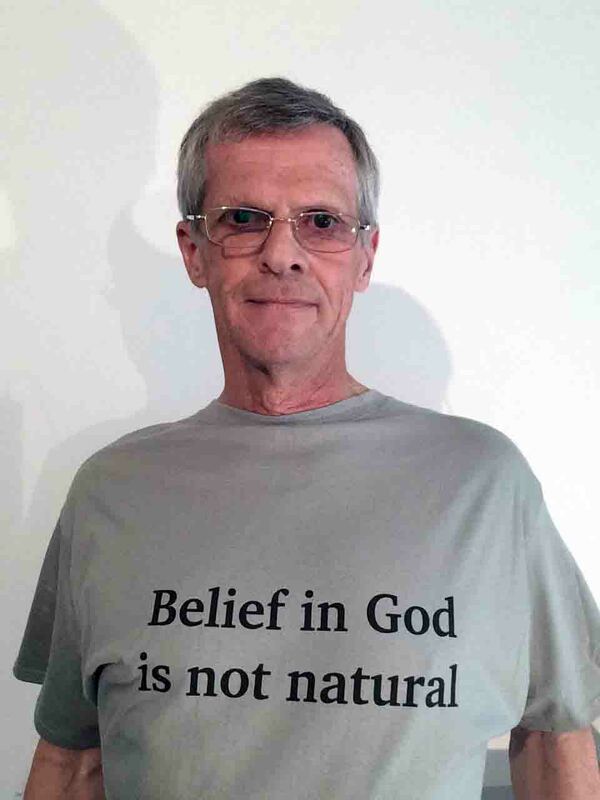 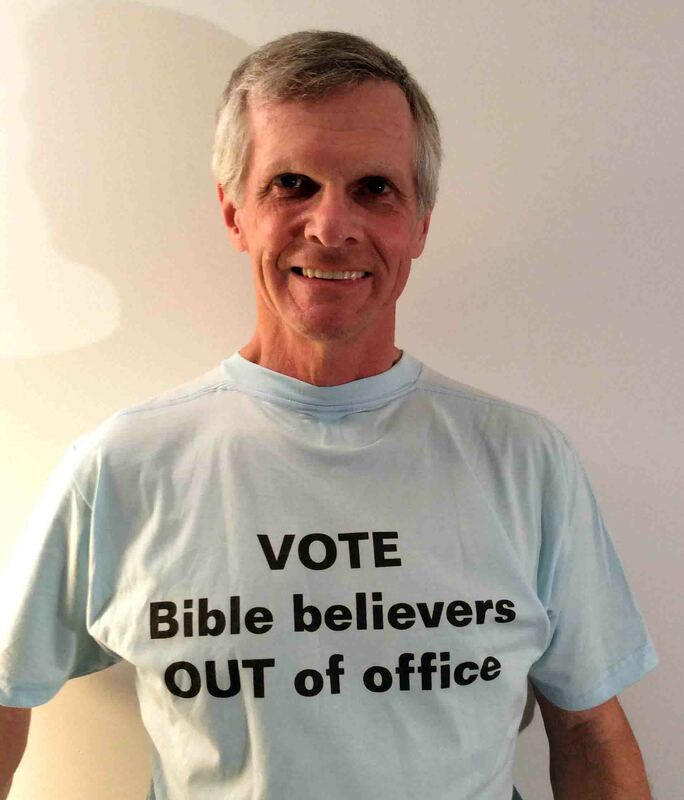 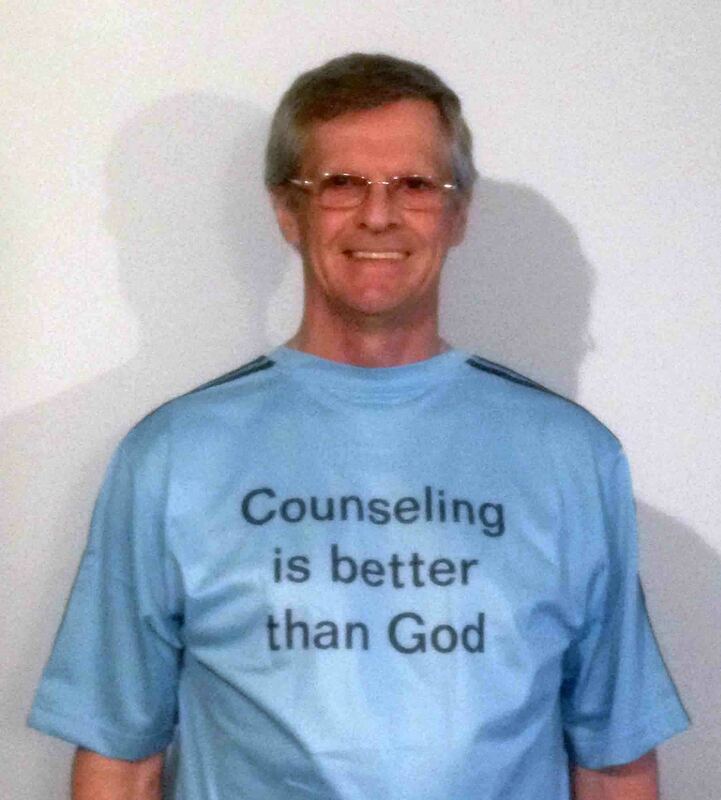 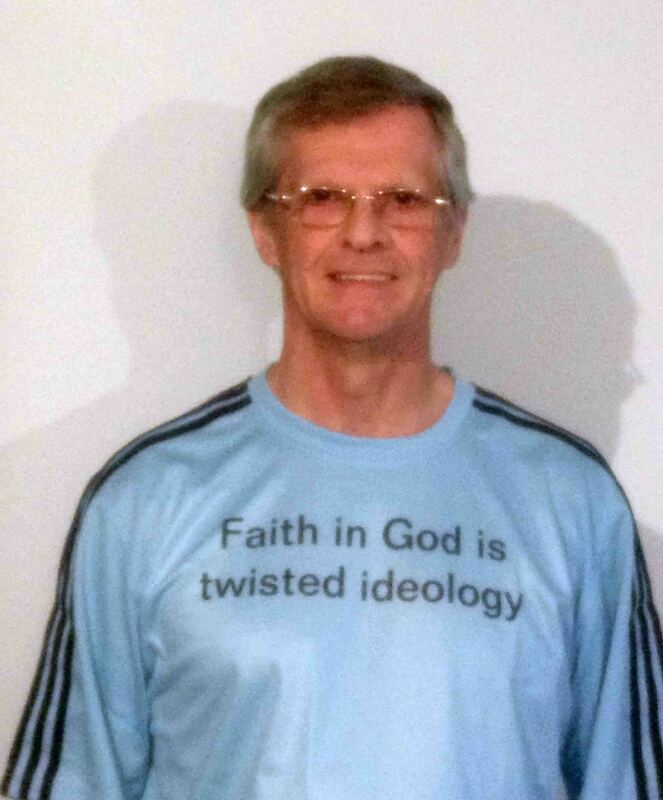 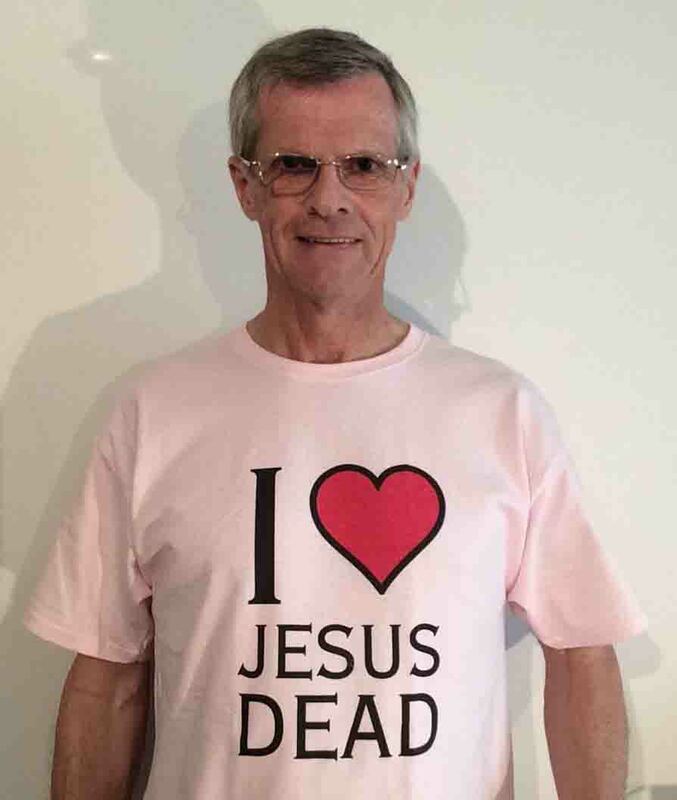 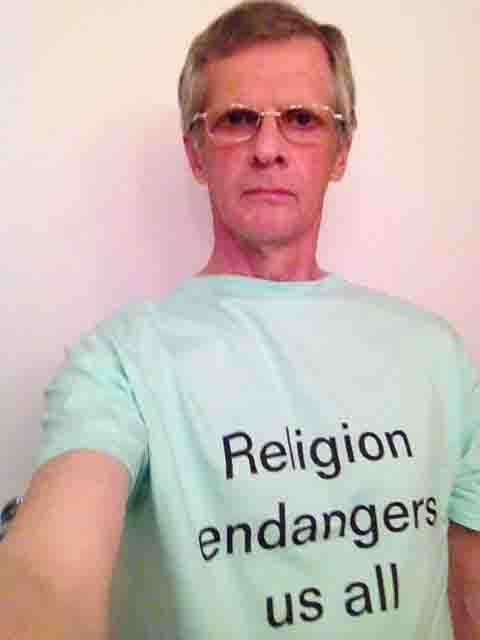 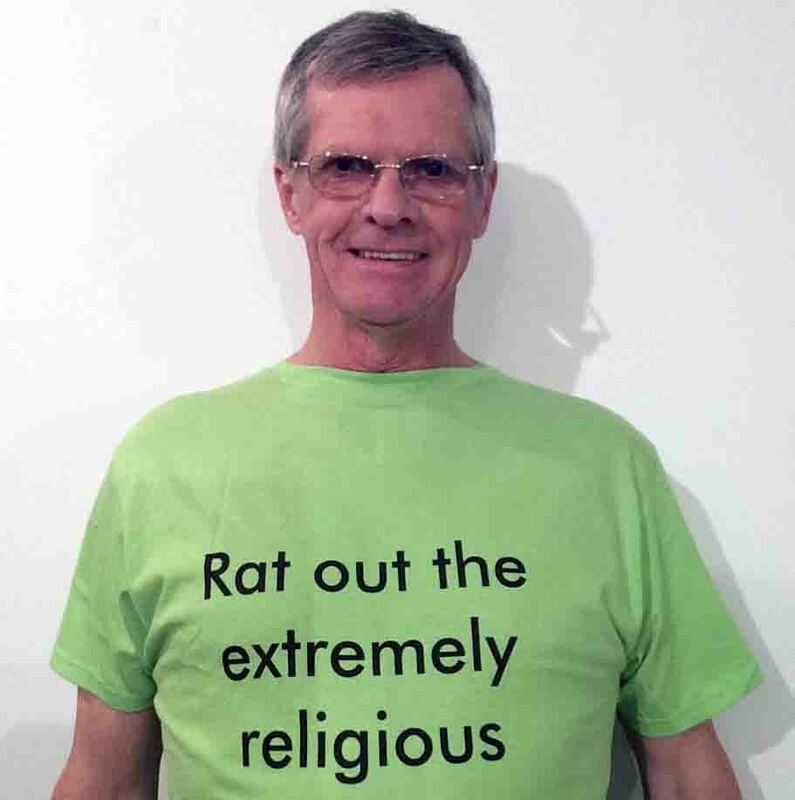 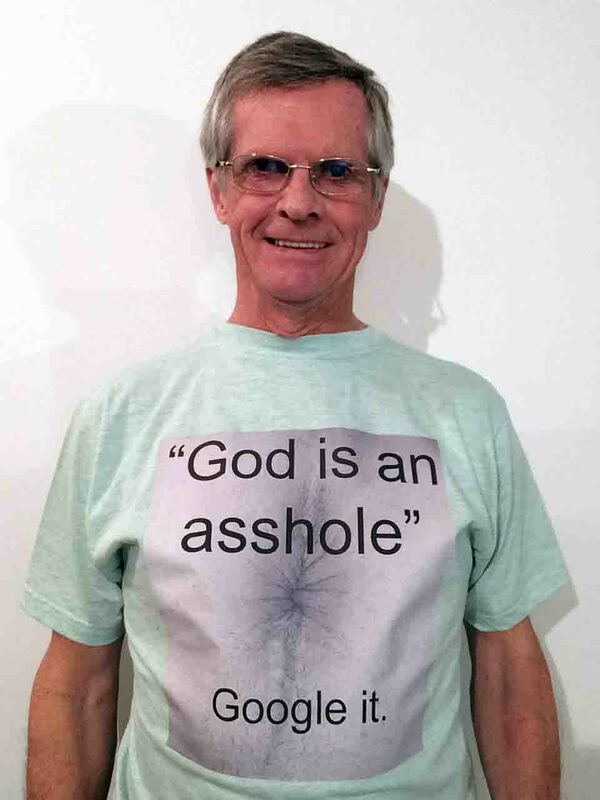 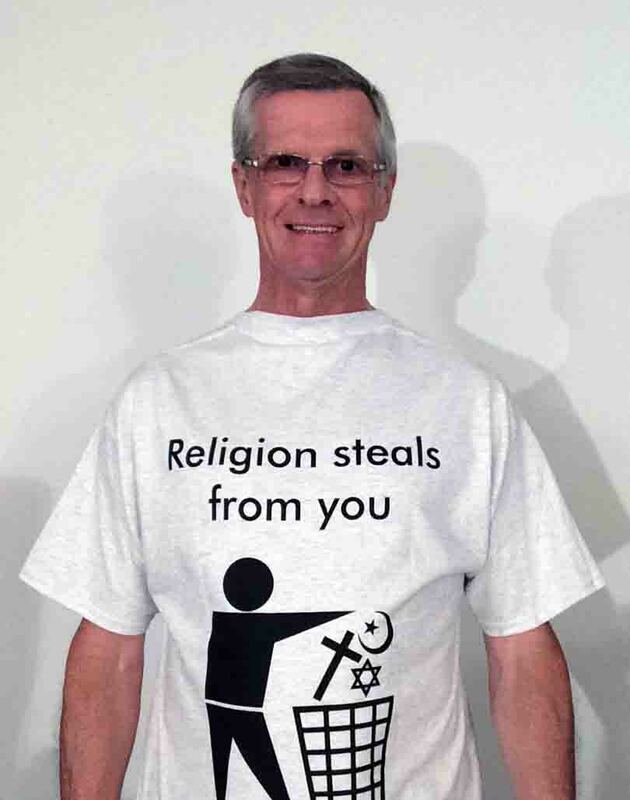 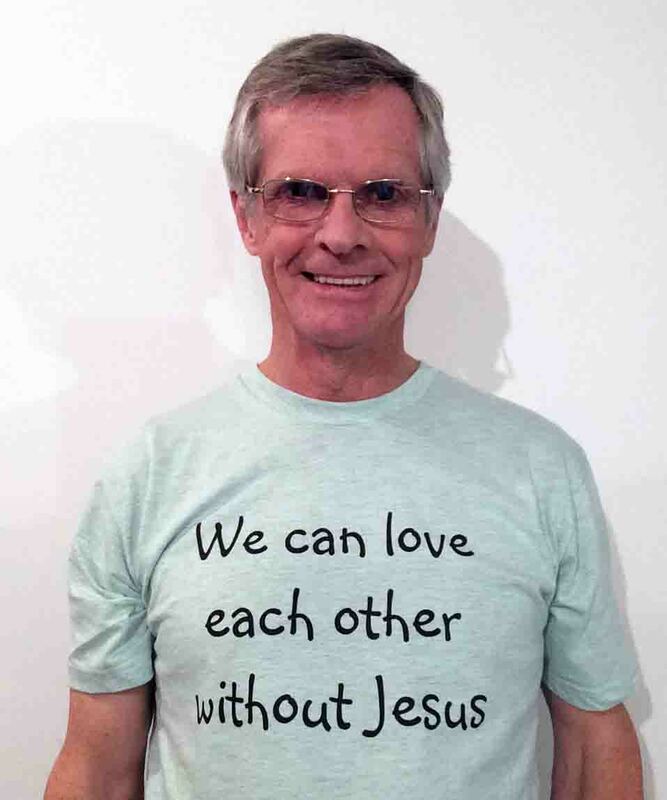 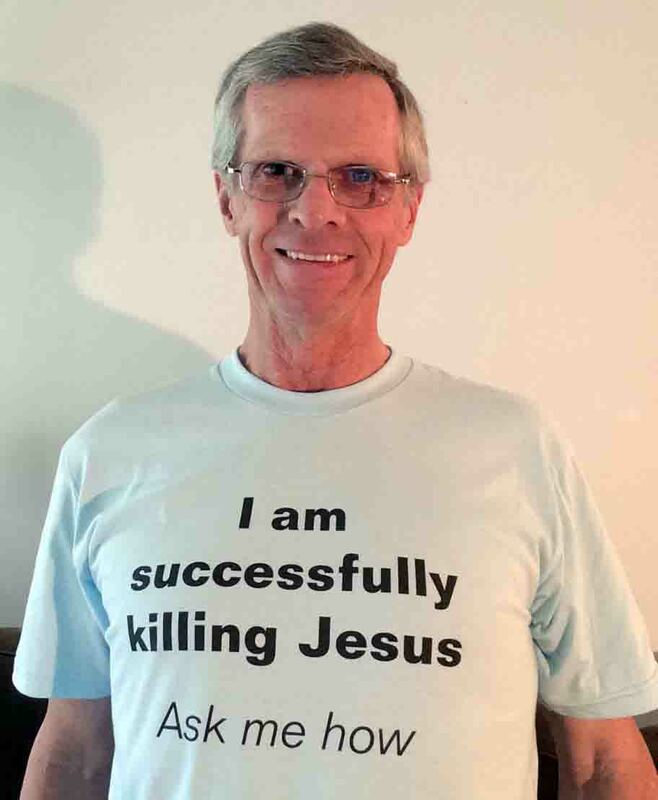 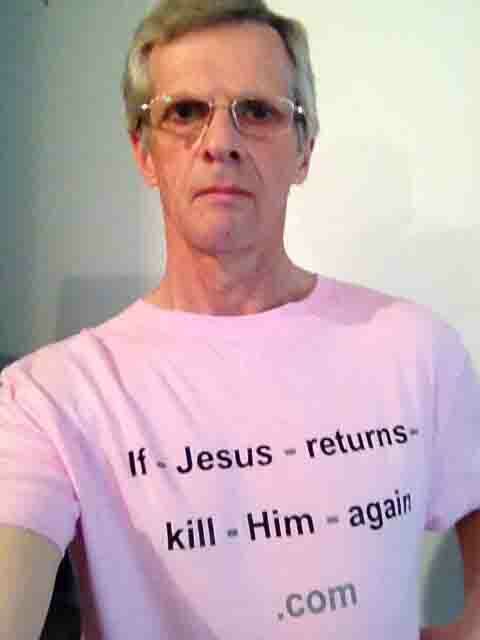 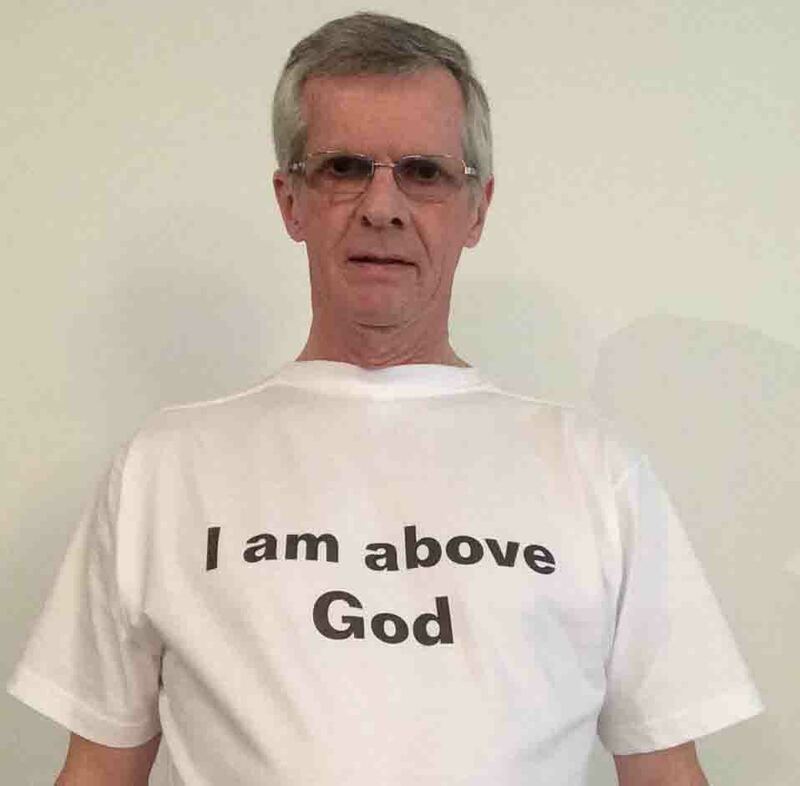 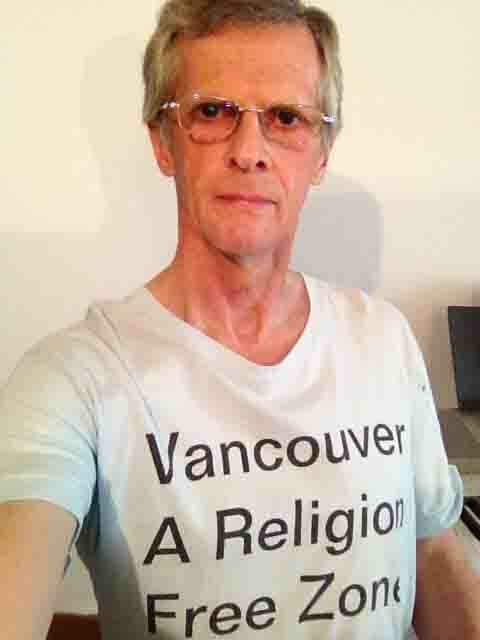 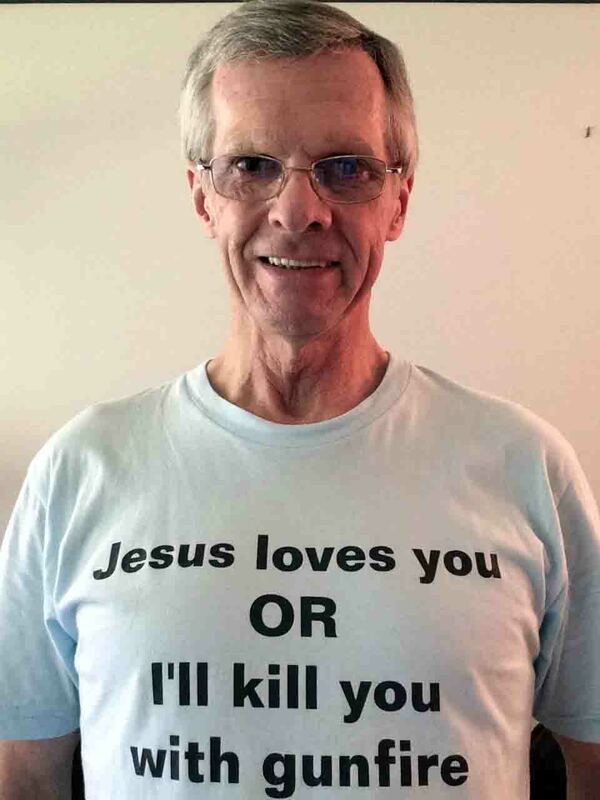 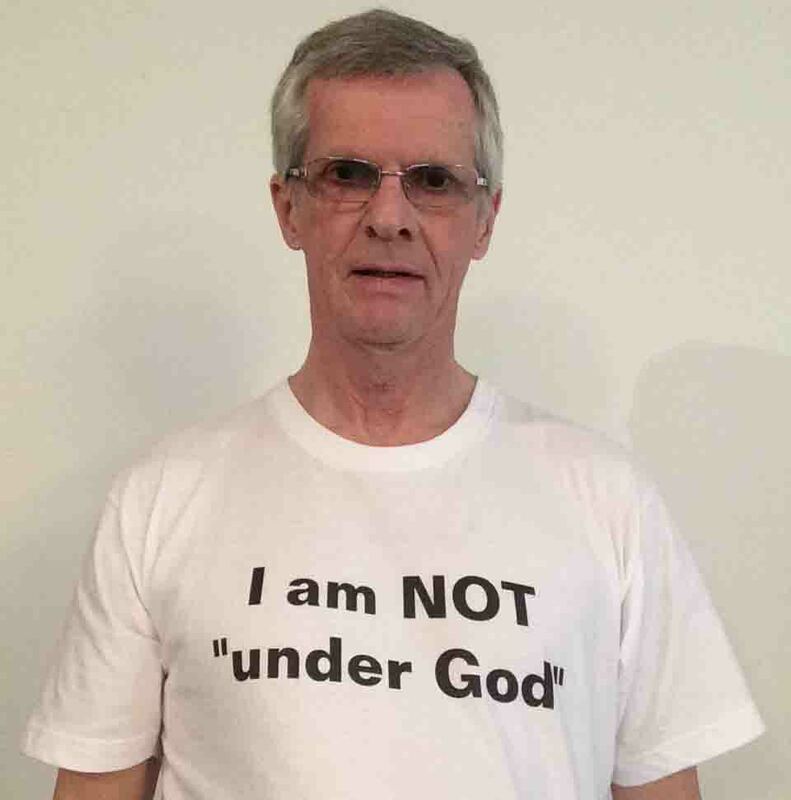 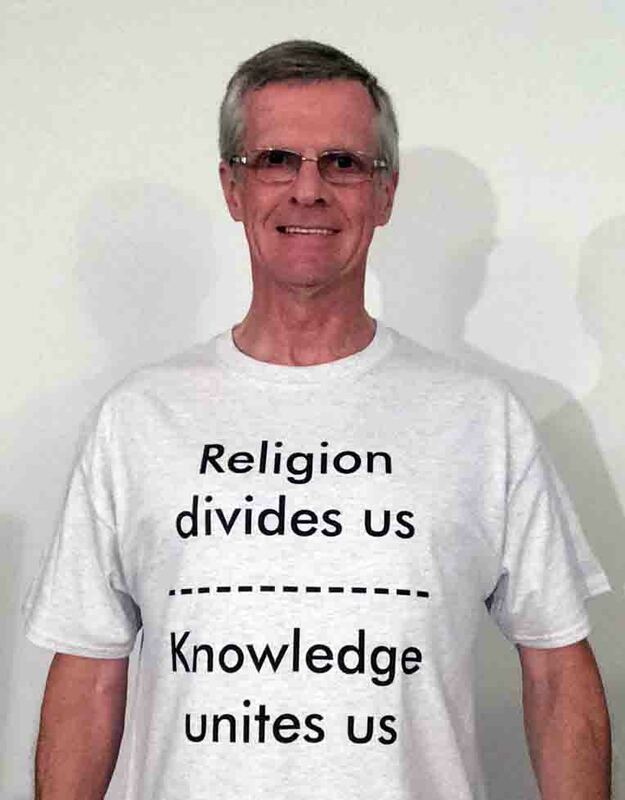 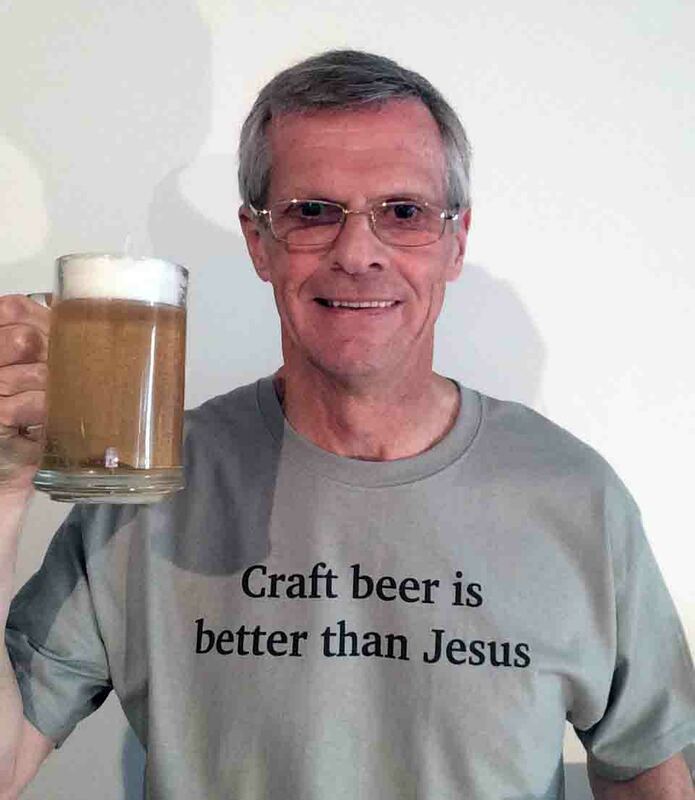 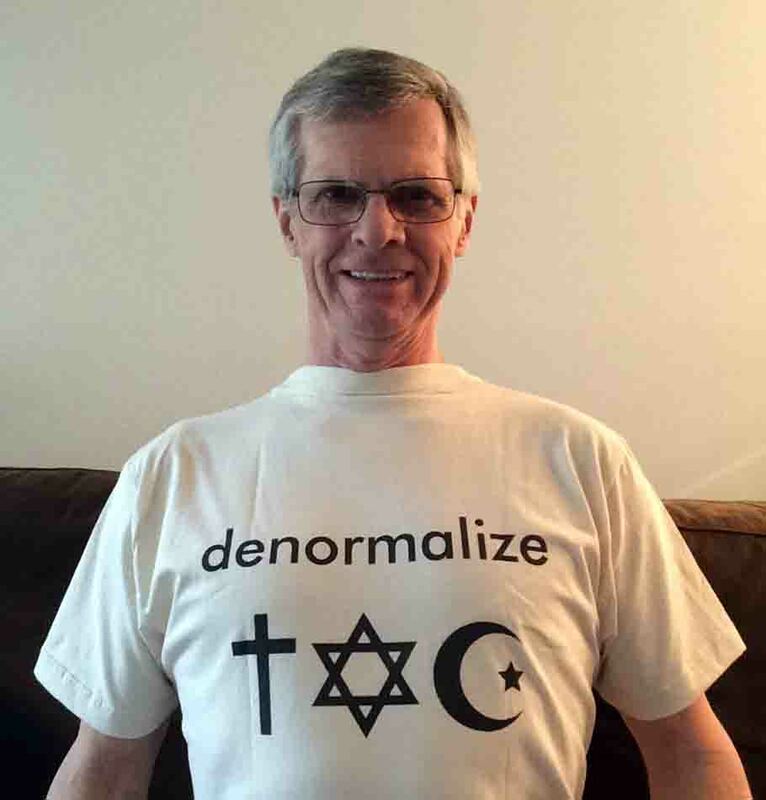 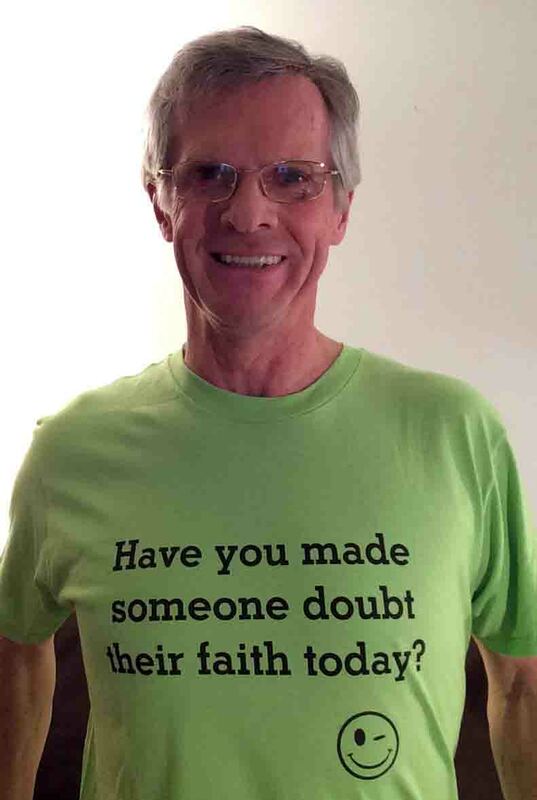 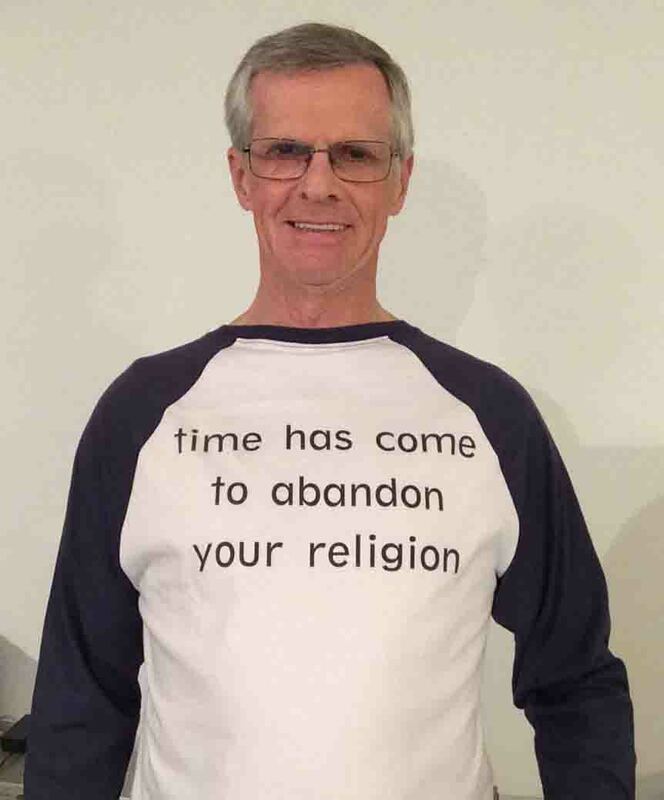 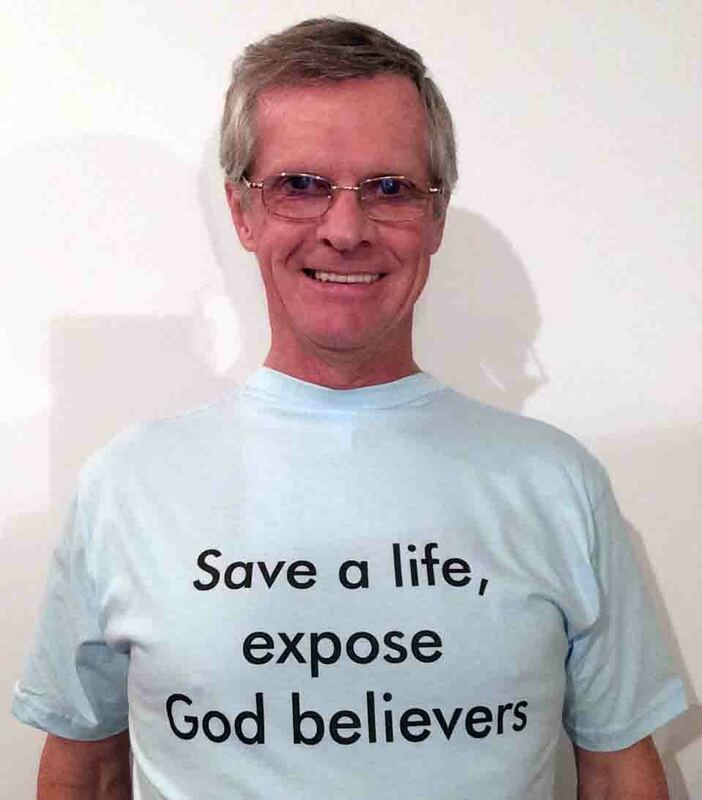 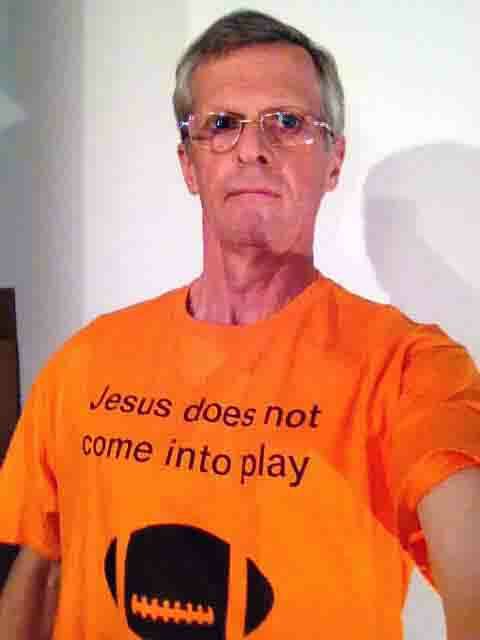 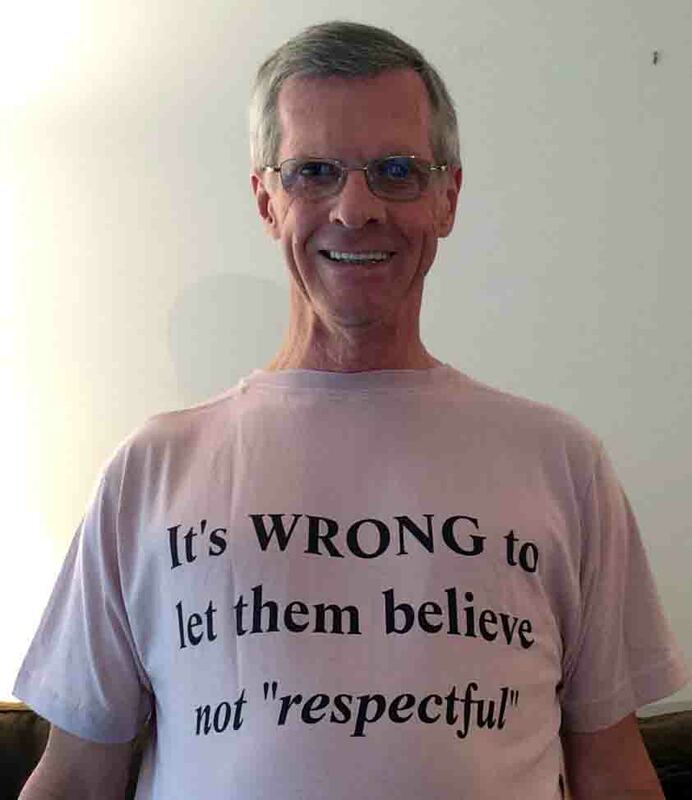 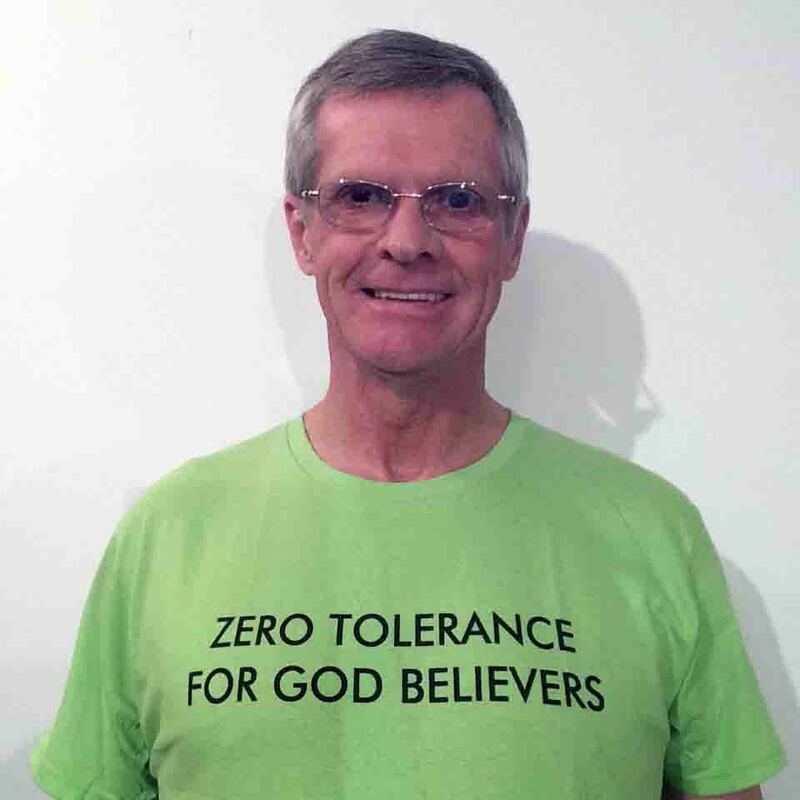 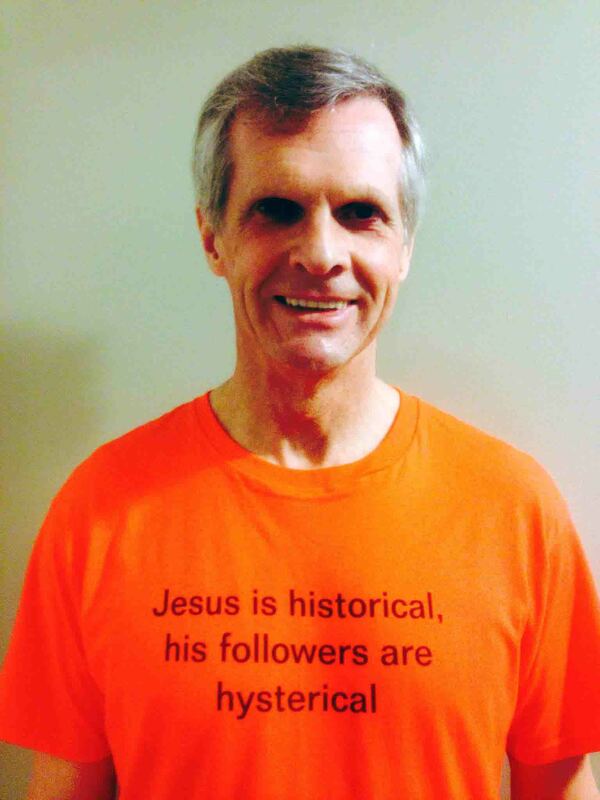 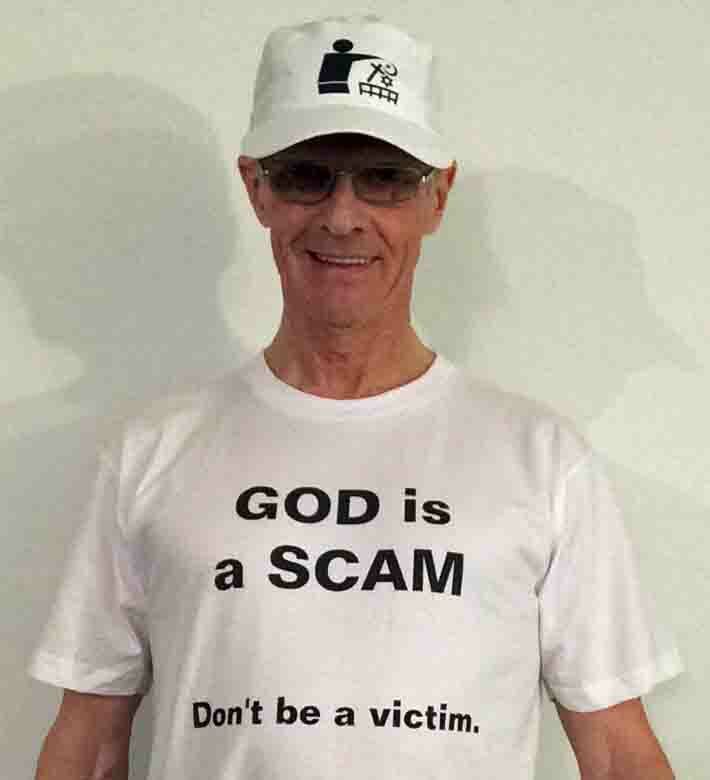 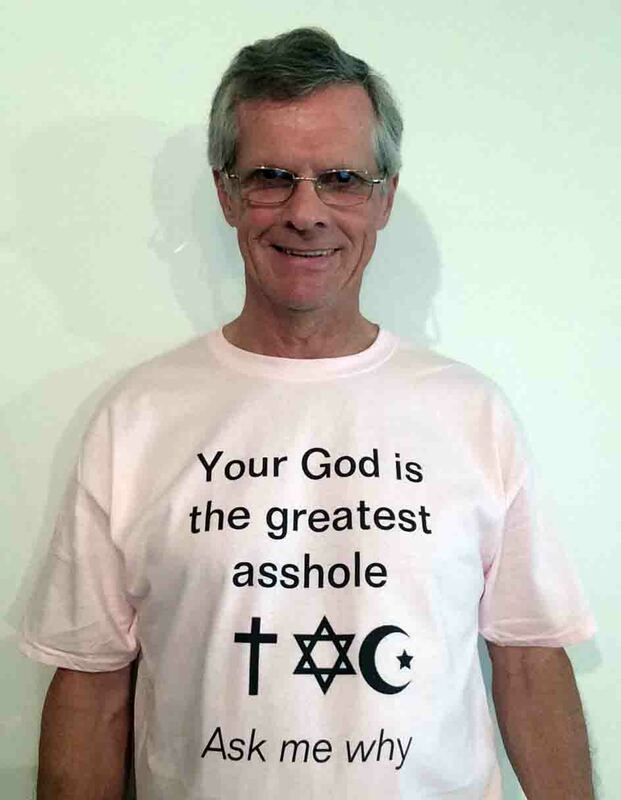 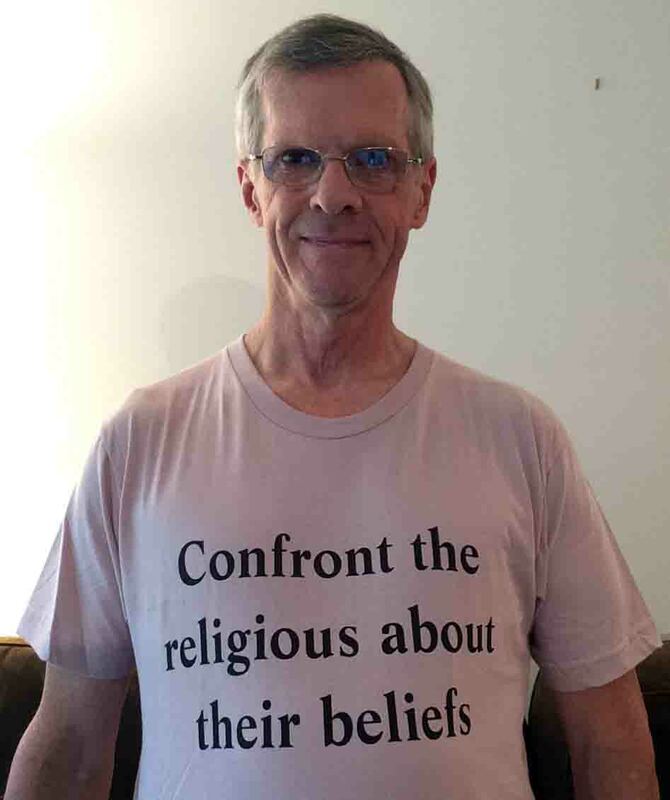 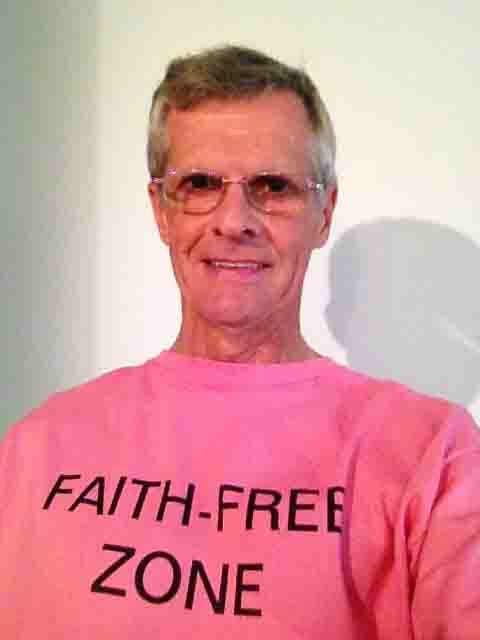 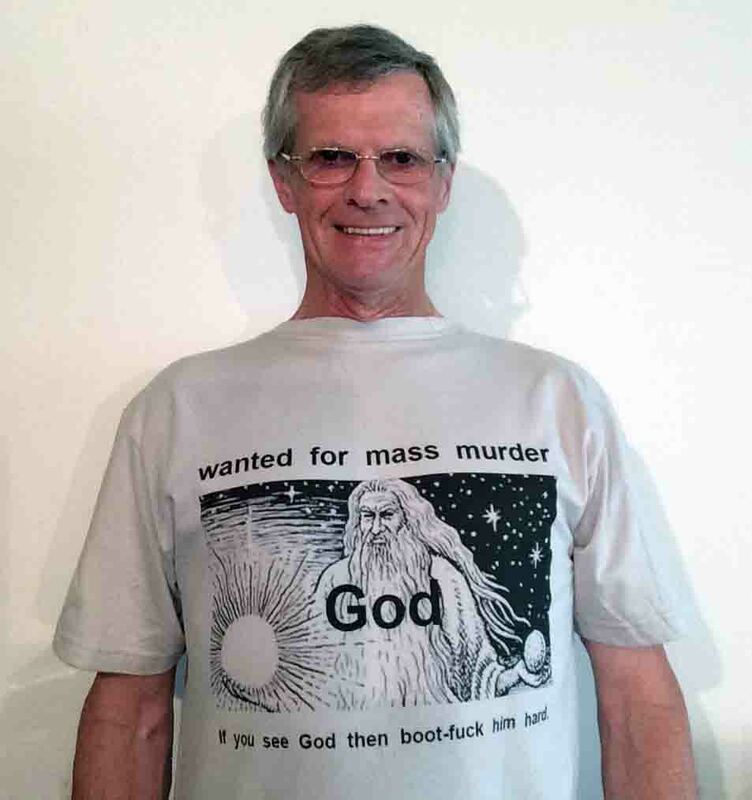 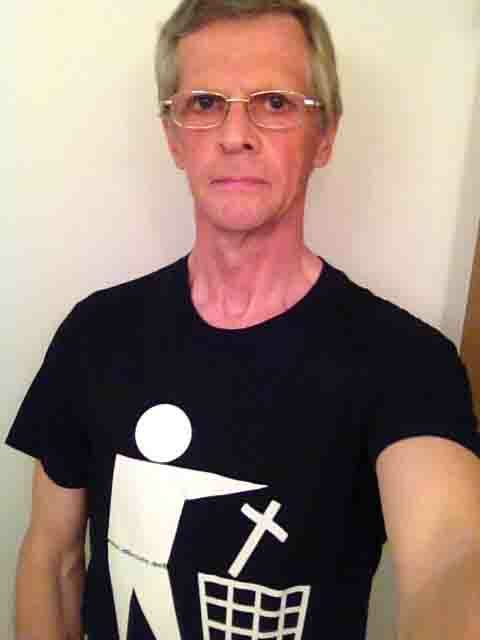 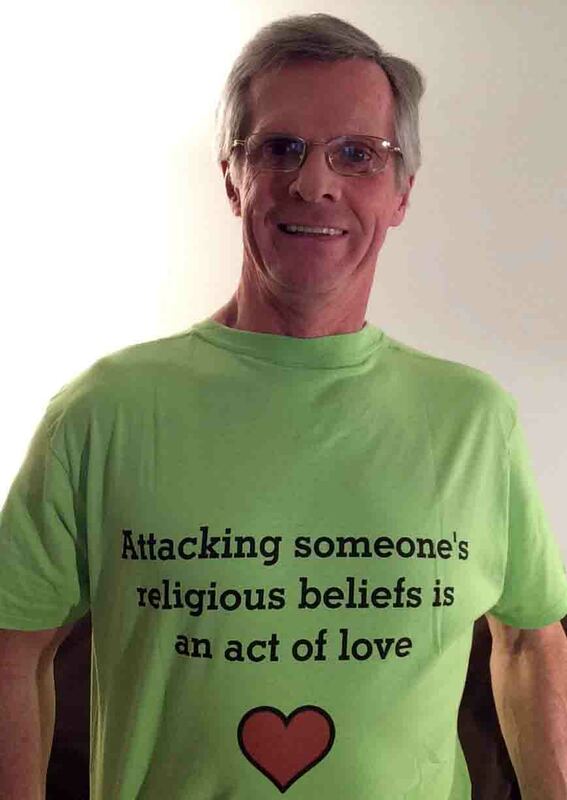 The more people wearing atheism-themed shirts, the sooner religion will disappear. 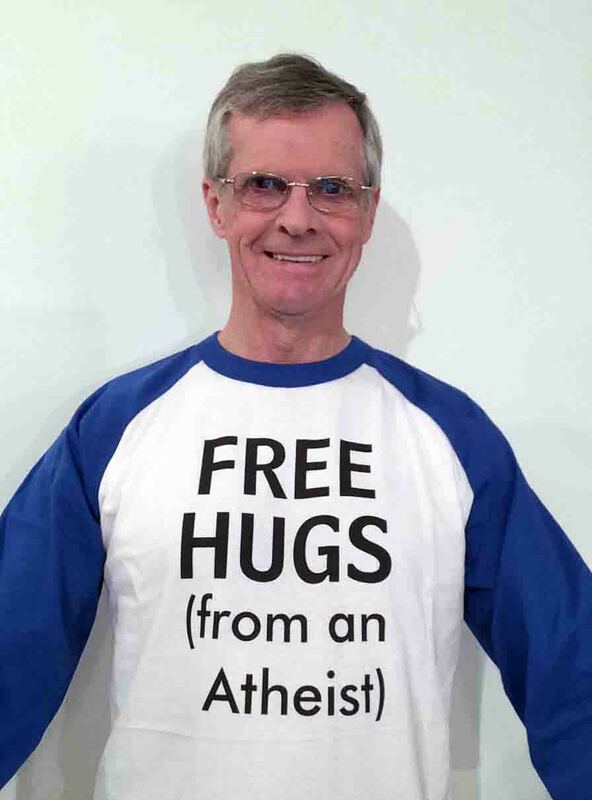 As politicians realize that most of their close friends and co-workers are atheists, they won't be afraid to come out as atheists. 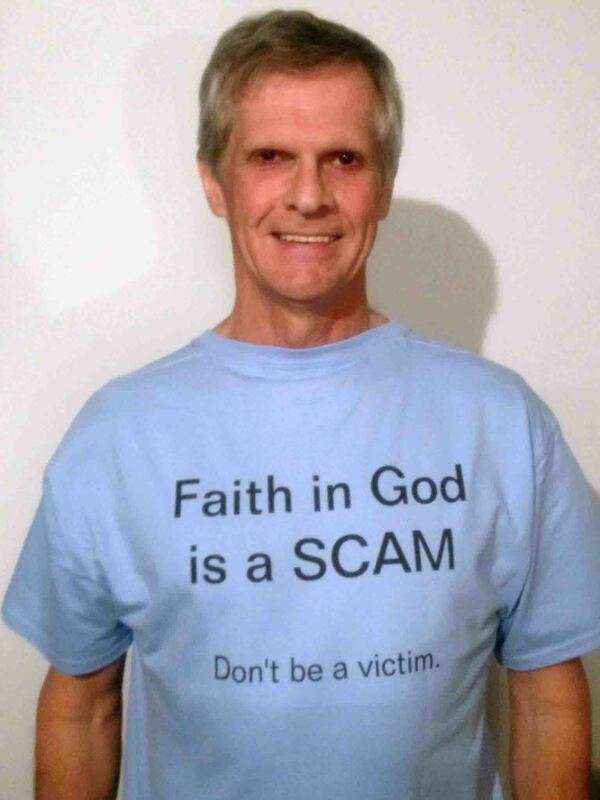 Eventually they will suggest that taxing the church is fair and we atheists will no longer have to pay taxes for the proselytization of religious dogma. 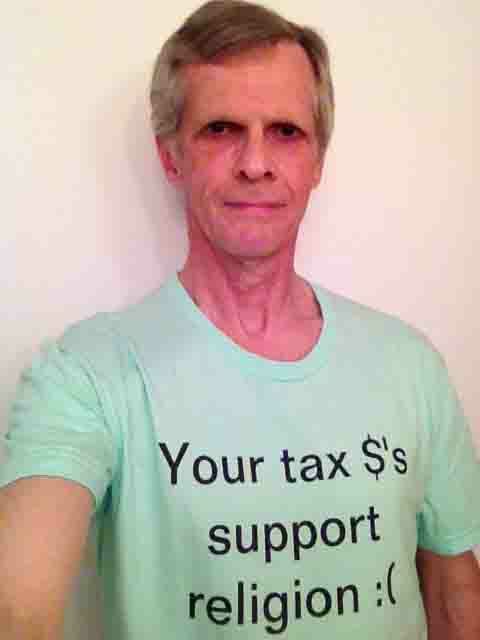 I would like to see the extra tax revenue go to more worthy humanitarian purposes. 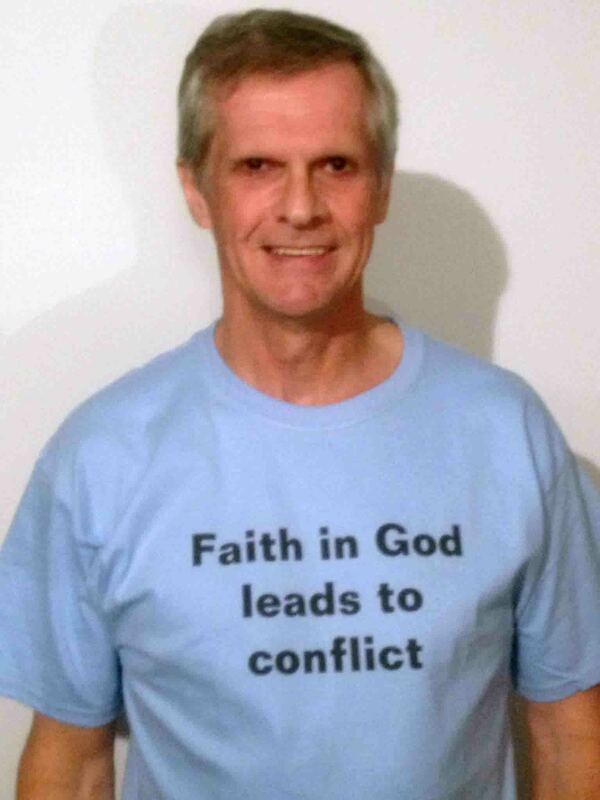 I need more money than the Vatican to counter the harm that they are doing to the world. 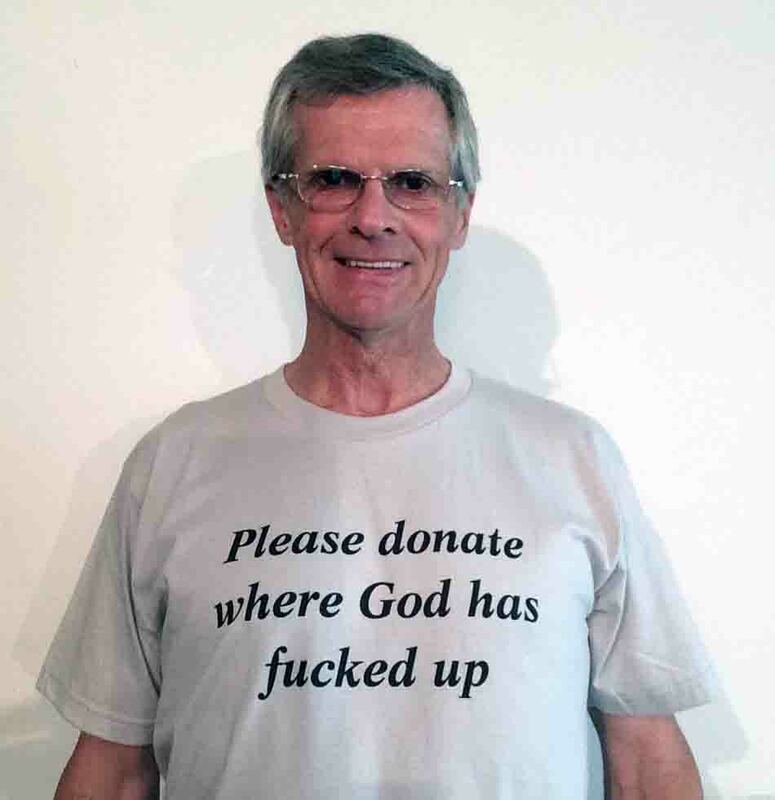 So please donate, but sorry, your donation is not tax-deductible.